Who doesn’t love a festival? Do you need some help to make your festival come to life? With over 25 years of festival experience we can assist you with everything from site deisgn and planning to lighting, staging and production management. 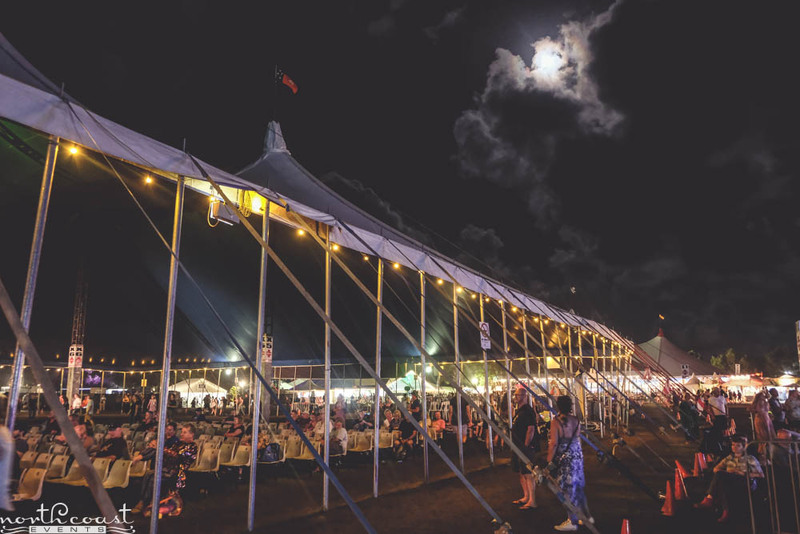 We’ve partnered with BluesFest for the past 5 years and provide lighting for all their bars, tents, food halls, trees and merchandise stalls. One of the best festivals in the world. Every winter one of the best festivals in the country happens near Byron Bay. We have been providing lighting for the Global Village since 2013 and also run our very own Silent Disco. Byron Bay’s very own festival of spirit and healing. We’ve helped them with lighting, staging and production management since they began in 2013.